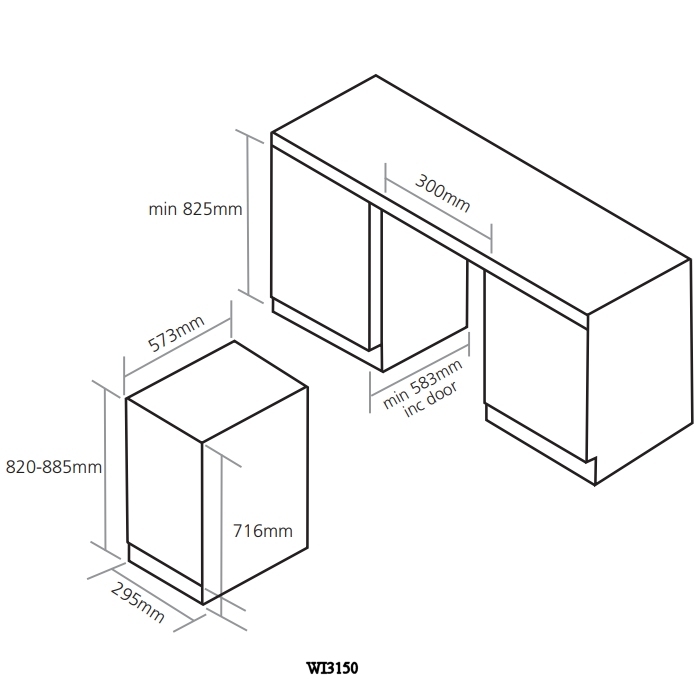 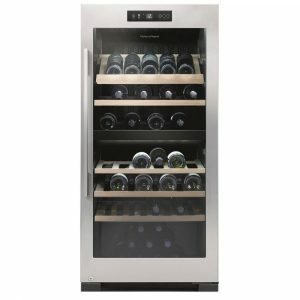 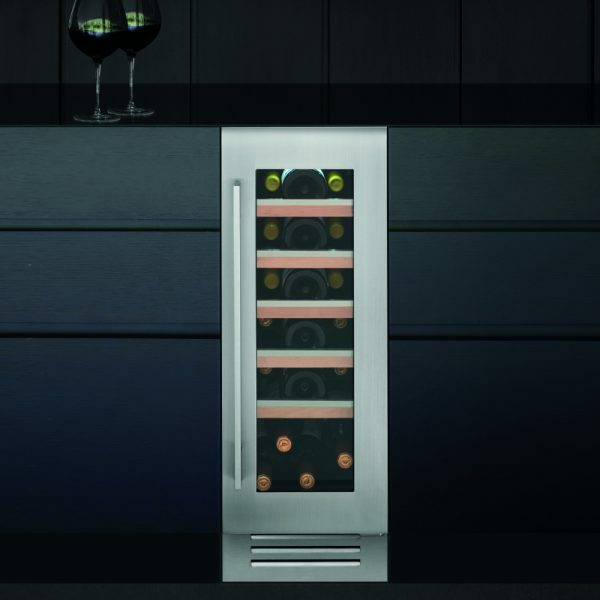 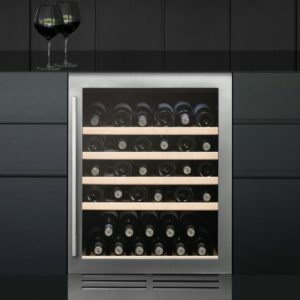 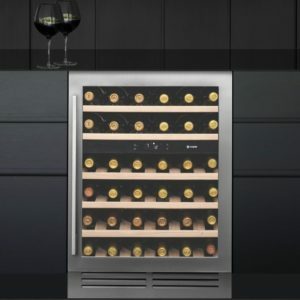 Sophisticated, slim and stylish, say hello to this superb undercounter wine cooler from Caple. 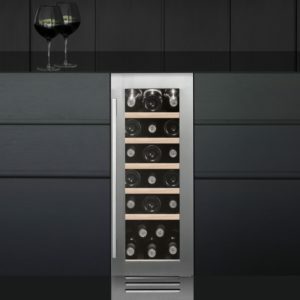 With a seamless, smooth stainless steel door it really does ooze elegance. 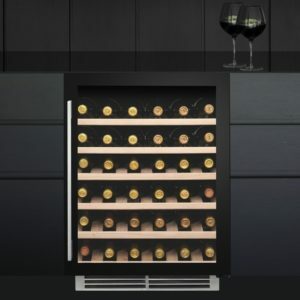 With an adjustable temperature range and storage for up to 20 bottles of wine, you can be well stocked for those special occasions or a cosy night in! 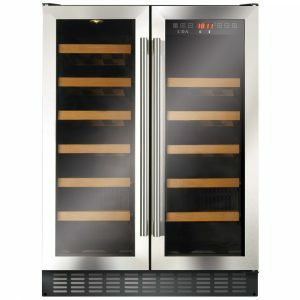 This model features an LED display and fan circulated cool air for even temperature distribution.